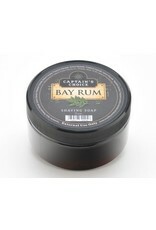 Captain's Choice shaving soaps lather up easily into a dense, slick cream. Use the extra space in the container to load your brush without making a huge mess! 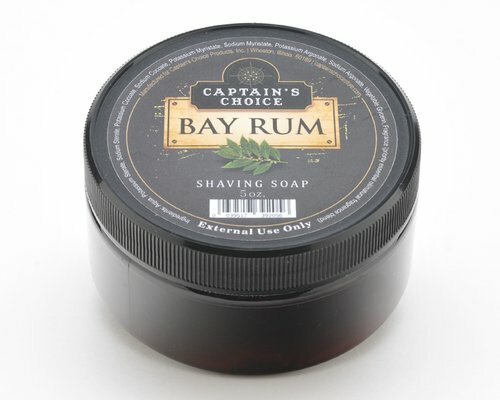 Bay Rum is a classic fragrance with notes of cinnamon, clove and citrus on top of the bay and rum.